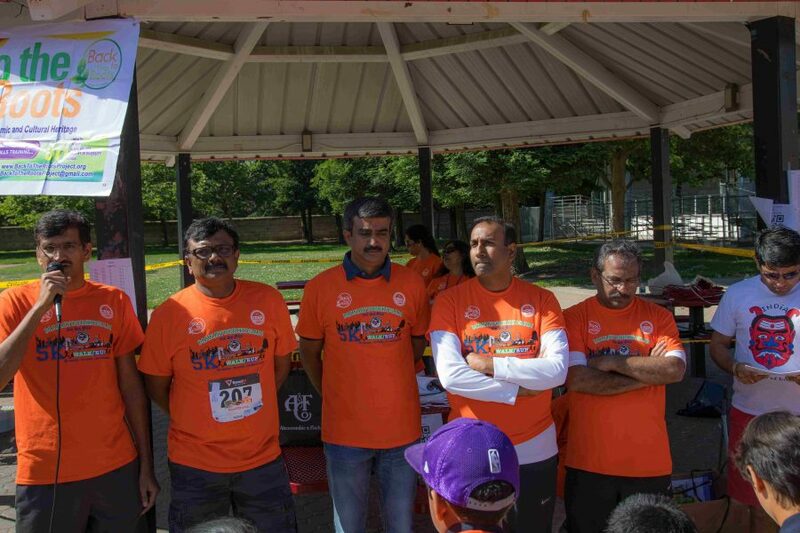 on local fundraising events, please reach out to us. 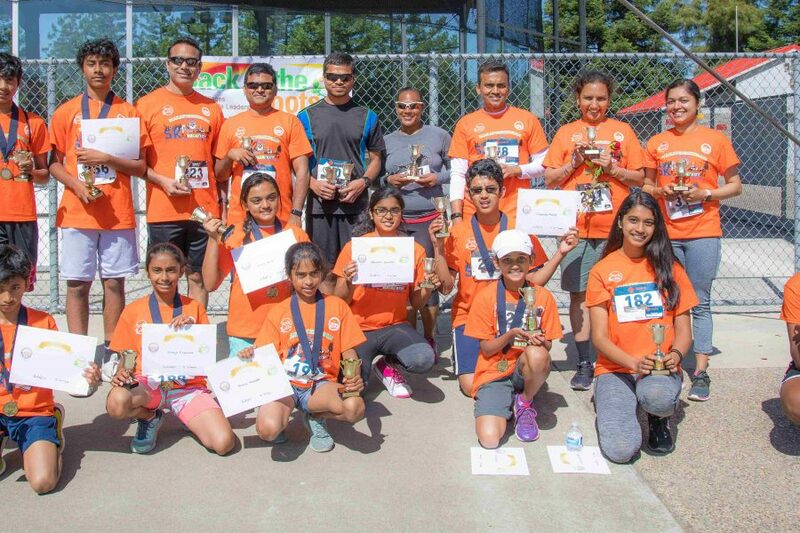 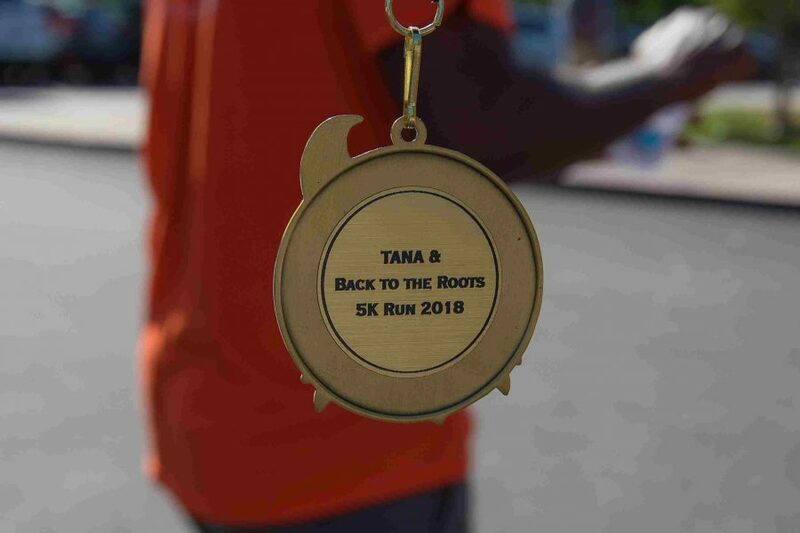 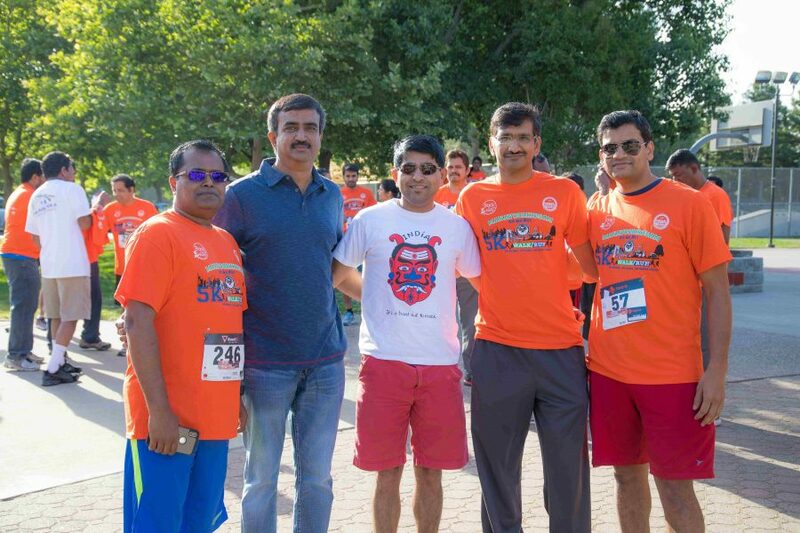 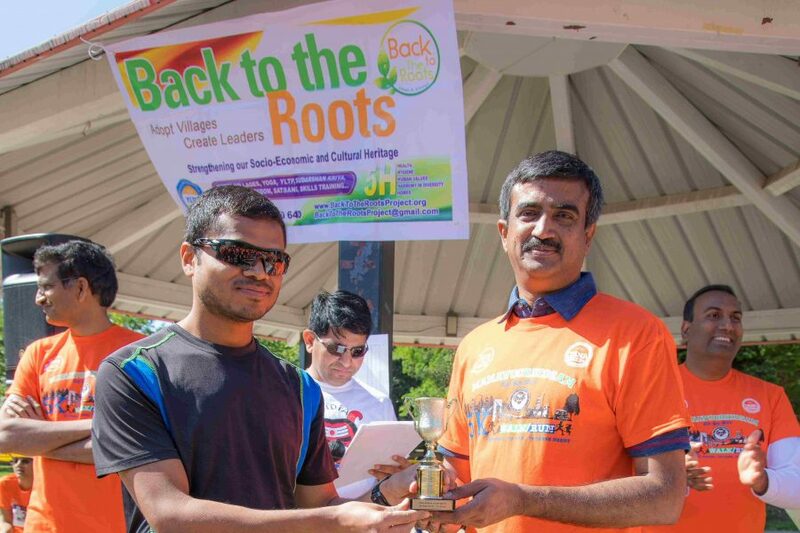 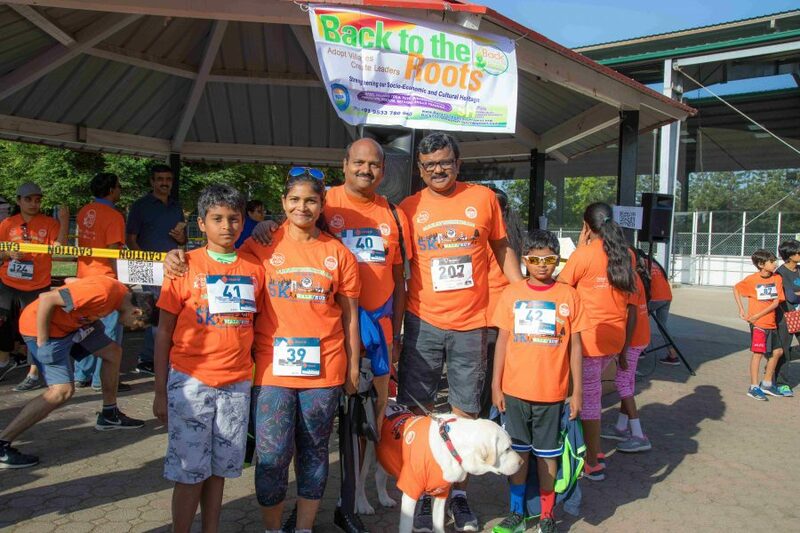 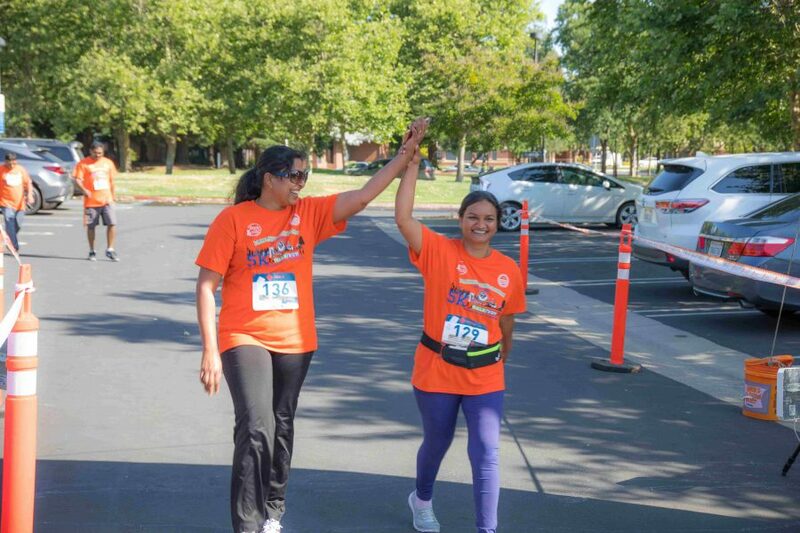 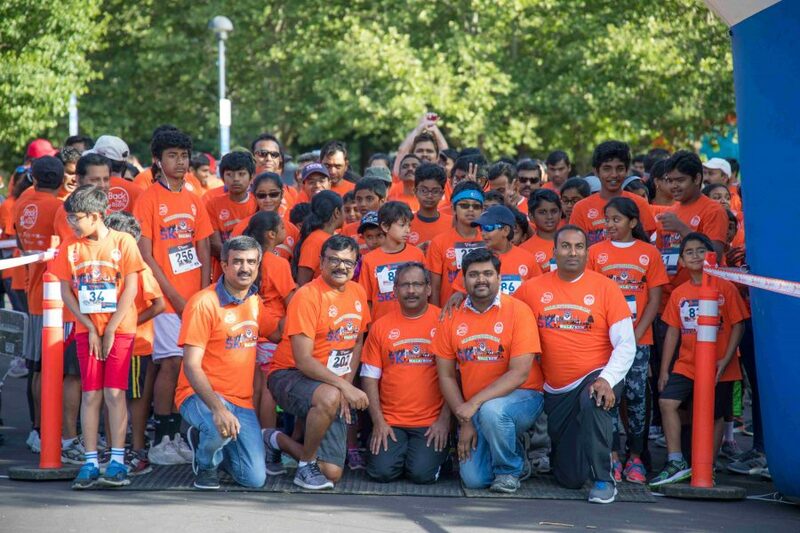 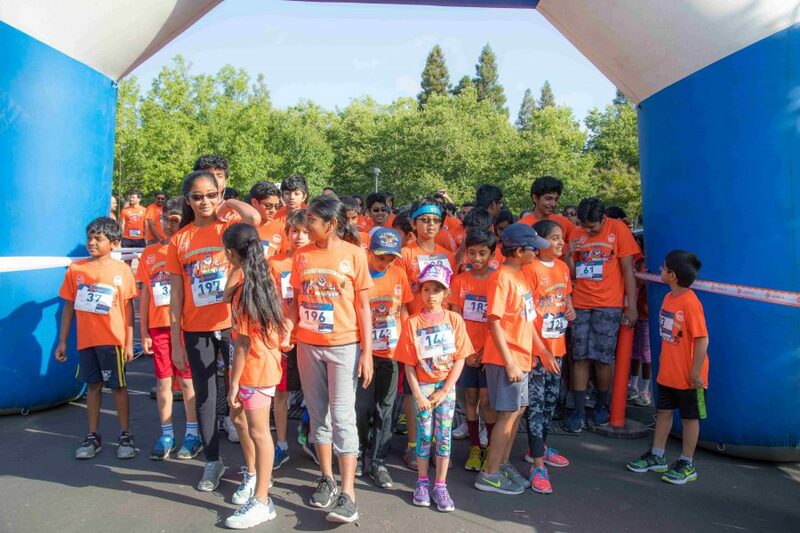 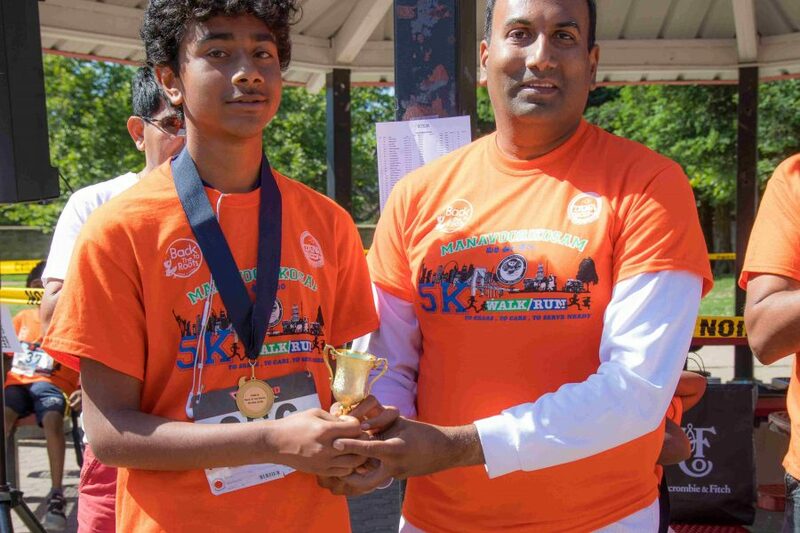 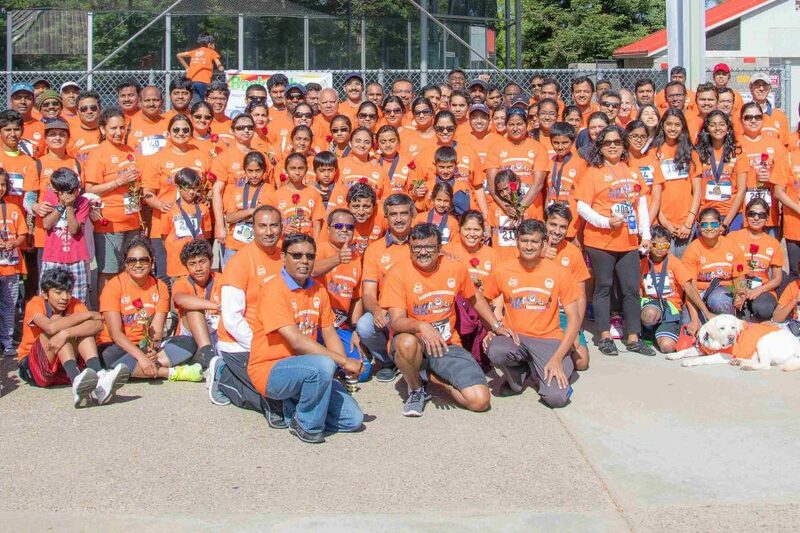 Partnering with Telugu Association of North America (TANA), BTTR organized 5K run on May 13th at Maidu Park Roseville California.Over 250 people participated in run. 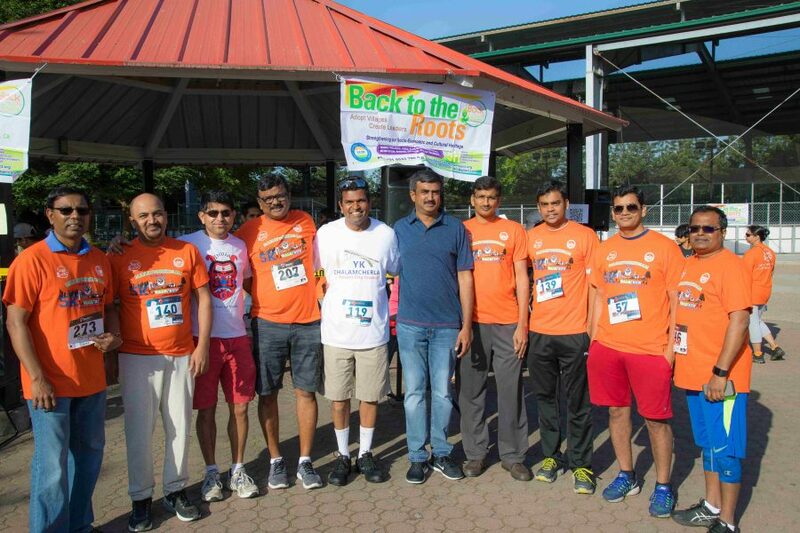 The event sponsors are Ruchi Indian Cuisine, Reliance Supermart, Key Solutions Inc, Technet, greetway.com and Psyoptic Media. 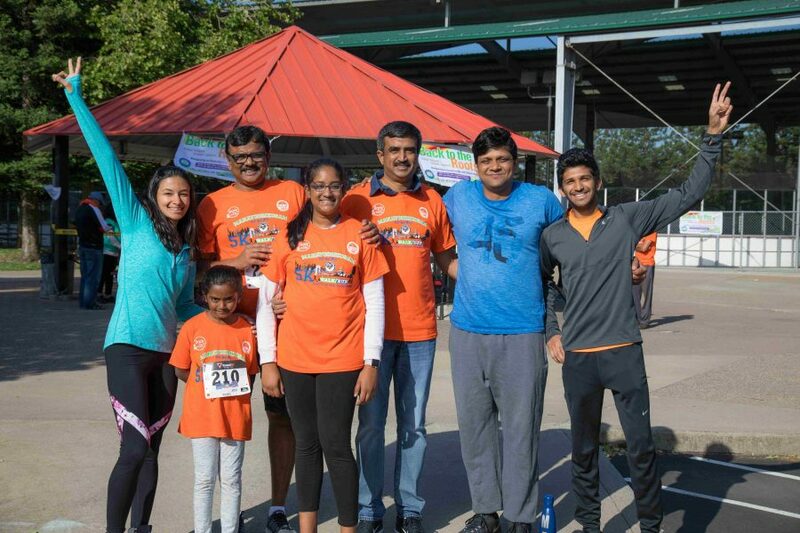 With the help of Venkat Mechineni, Kautshub Upadhya, Praveen Nadella and others, Sacramento BTTR volunteers, Bhaskar Vempati, Avinash Maddy and Vandna Sharma conducted a fundraising Volley Ball Tournament on December 9th at Folsom Middle School, Folsom. 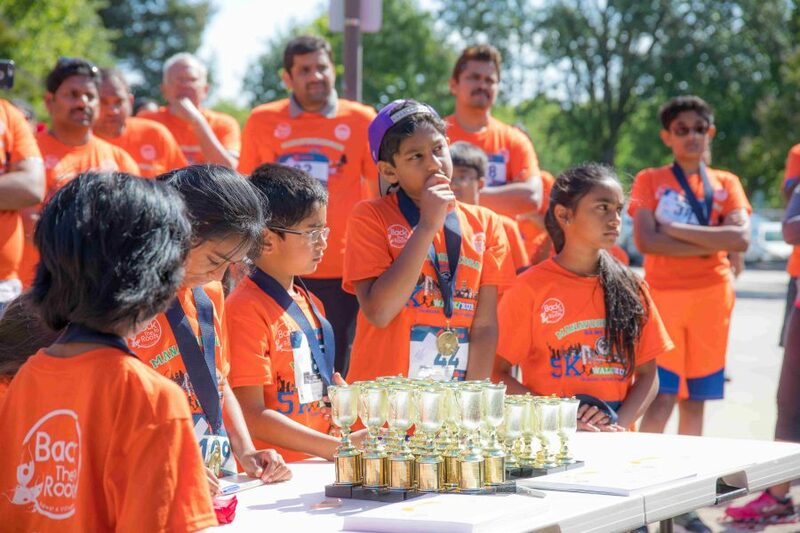 About 100 players participated in the tournament. 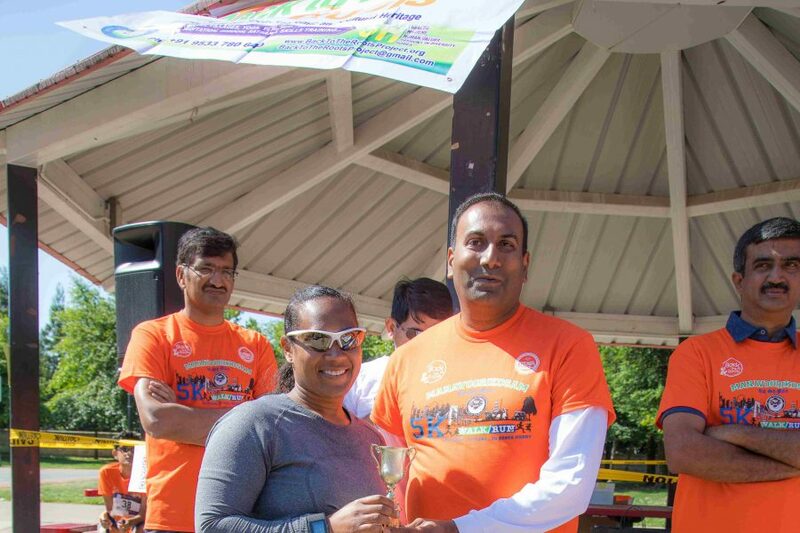 Local Restaurant, Ruchi Indian Cuisine provided free breakfast, tea and lunch to the participants.